Manager Paul Hartley said: "I'm delighted that James has agreed to extend his contract. He's a huge asset for the side and he's shown this season how good he is." 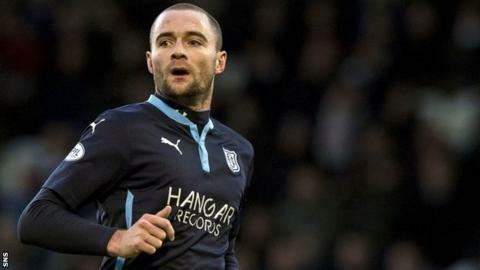 The deal for McPake, who has made 24 appearances for the Scottish Premiership club, follows an extension agreed by striker Greg Stewart. "Having players like Jazza and Greg sign up is a signal of what we are doing at the club," Hartley told his club website. "We are building a side that can be competitive in the top flight for many years to come."